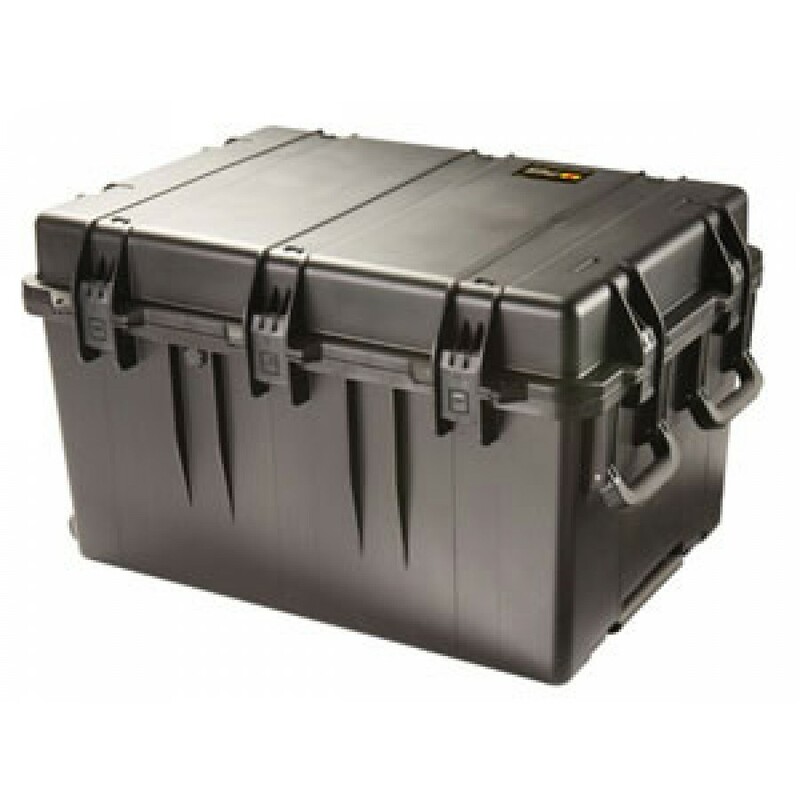 The Peli iM3075 is the perfect waterproof case for storing or transporting multiple pieces of equipment due to its great depth and vast internal space. 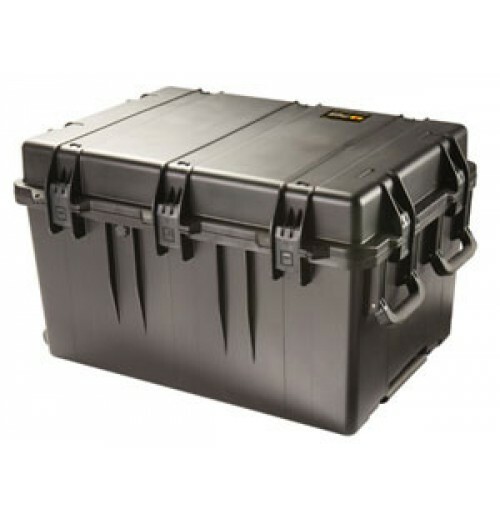 The case comes with four folding handles to aid lifting and seven press and pull catches to keep your product safe and protected at all times. 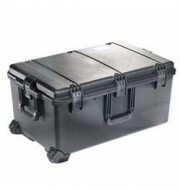 The corner wheels and extendable handle allows the user to drag the case when needed, offering that extra bit of mobility. A variety of colours are available to accommodate all preferences.